Numerous spoken English courses in south extension, New Delhi offers you the extensive knowledge and practice on slang terms. When you say your spoken English skills are close to native, then please reconsider saying that. When a group of native English speakers uses slang terms, you might blink like a random person who is unconnected. 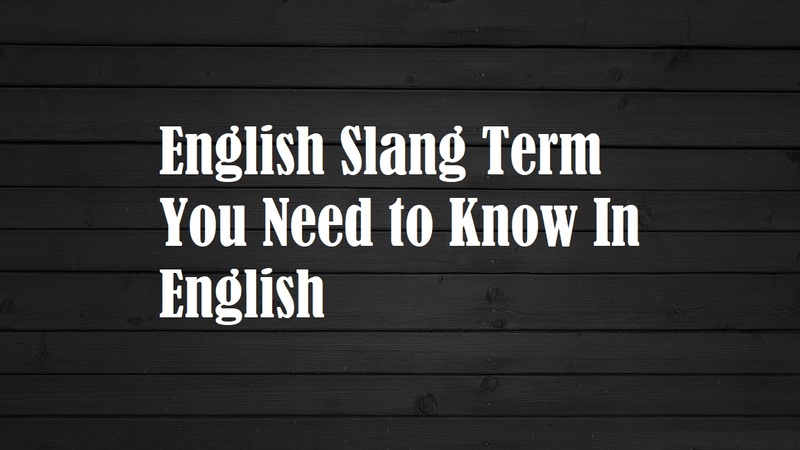 English Slang Terms are pretty much the vital knowledge to get along with native English speakers. Not only that, each and every language in the world tend to have slang words. To illustrate, these words are like keywords that other than the group members might not understand suddenly. Widely, slang terms are used to exchange gossips or secrets in a group. Stan is a cool term used to mention a die-hard fan. Stan is a person who remains a fan of Eminem, a song of Eminem is named after Stan, and he appeared in the climax of that song. That shows the love and passion of a rapper and his fan. Hence, the name “Stan” means an addictive fan. When somebody describes, “he was full send during the fight” means, the person he is referring to was absolutely thrashing fearlessly without even caring about the consequences. “Full send” is an absolutely interesting slang term that can spice up while describing an unpredictable moment. Yes, it’s a wig, but imaginary, though. “Everyone’s wig flew” means while hearing or listening to something, literally the crowd got shocked or fascinated. It’s more like expressing one’s emotion. “My wig flew” means the incident or a scandal made the “wig” (imaginary) flew. Want a Sam Tea? It’s not a new tea variety. Sam tea means a gossip about same while revealing the gossip to someone, it means serving tea. Tea is simply referring to a gossip. It’s not snatching a chain, it assigns a radically distinct meaning as a slang term. Something that is attractive, eye-grabbing, mind-blowing can be referred to as Snatched. “His argument snatched” you know what that means actually. This slang term indeed describes the fishy nature of somebody or something. “The box looks sus” means there is something suspectable or uncertain of the box. Like, the box is placed at an unusual spot or the shape of the box makes it look “sus”. Woke is originated from the political circle of African American culture. The slang term means the awareness and nature of being updated about the recent issues. If somebody says “stay woke” in our office, then you should observe and update yourself about the recent issues. Many of you might already recall this term. But still, it’s one of the most used slang terms. Flexing means showing off your belongings or lifestyle. Flexing is a common slang term among youngsters in Instagram and other social media. When somebody reads your message and not replying to it. You can see they have seen your message, but don’t get a reply from them. When you take a screenshot of your chat with a stranger on Facebook that means collecting Receipts. 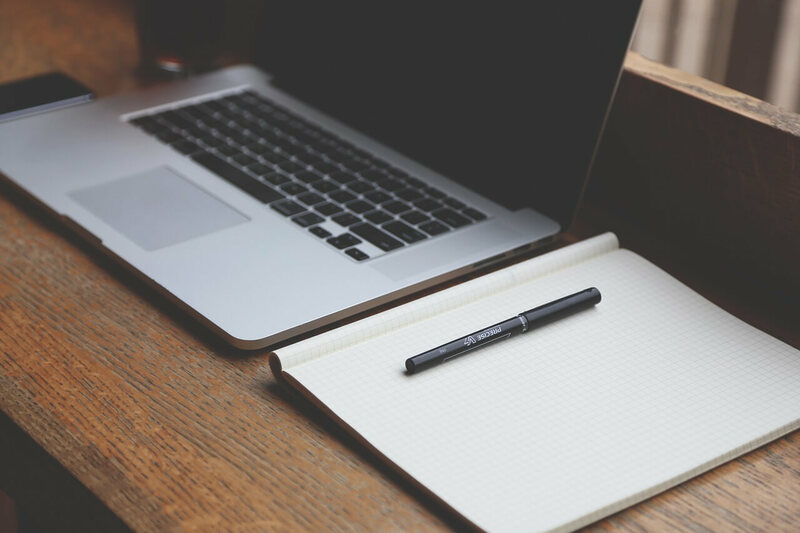 It describes the act of collecting pieces of pieces of evidence in digital or physical form. All the said slang terms are just a glimpse of slang terms. Some of the best spoken English course in south extension, New Delhi can teach you a whole range of such terms.